Specialising in bookkeeping and financial management services, tax returns, MYOB troubleshooting, set up, installations and training. Professional tax preparation assisted by accountants. Maximise your refund with minimum effort. 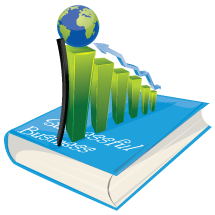 Site contains some 50 researched articles on business topics.